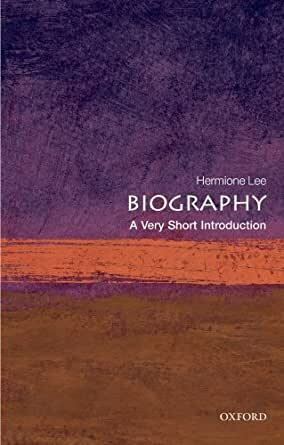 Biography is one of the most popular, best-selling, and widely-read of literary genres. But why do certain people and historical events arouse so much interest? How can biographies be compared with history and works of fiction? Does a biography need to be true? Is it acceptable to omit or conceal things? Does the biographer need to personally know the subject? Must a biographer be subjective? Interesting thoughts on the art of biography. I also recommend tracking down Lee's Paris Review interview on the same subject. I ordered this book for a class. I had no idea it would come so fast but it did. Because of that I have been able to stay on top of my assignments. 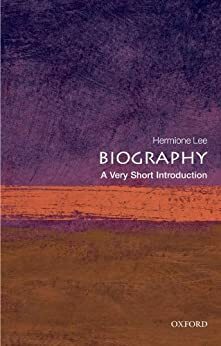 These books are quite useful, and this one is recommended for anyone who enjoys biographies and would like to learn a bit about biography in general.